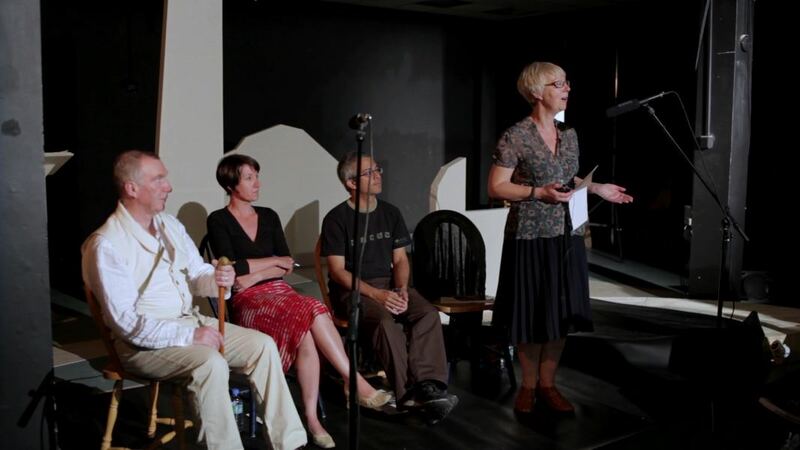 ‘A Malady of Migration’, Expert Panel Discussion, filmed Thursday 26 June 2014 at the Shop Front Theatre, Coventry. Panel Members: Professor Hilary Marland (University of Warwick), Dr Catherine Cox (University College Dublin), Peter Cann (writer and director, Talking Birds) and Vivan Joseph (University of Warwick). Commissioned by the Centres for the History of Medicine at the University of Warwick and University College Dublin. Supported by the Wellcome Trust, Arts Council England & Institute of Advanced Study.